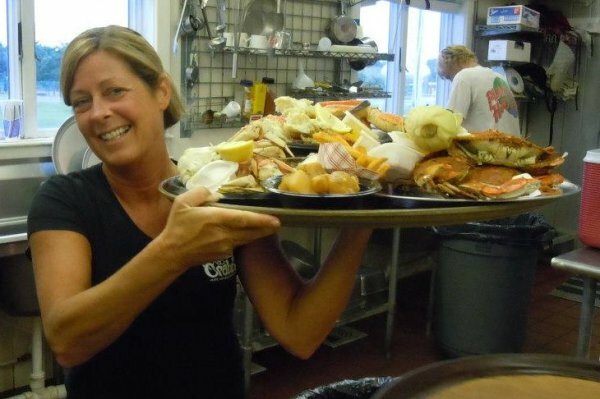 Serving Hatteras Island fresh seafood for over twenty-five years! 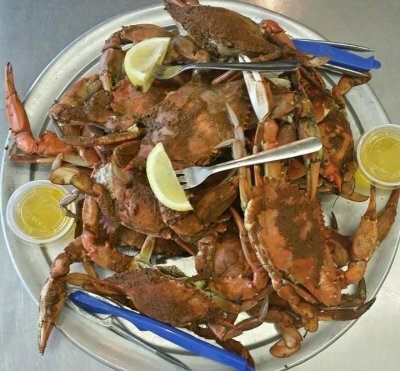 We Shell Out The Best! 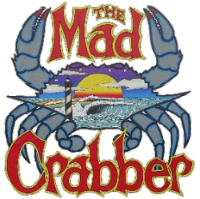 The Mad Crabber is Hatteras Island's original family-owned and operated crab house! 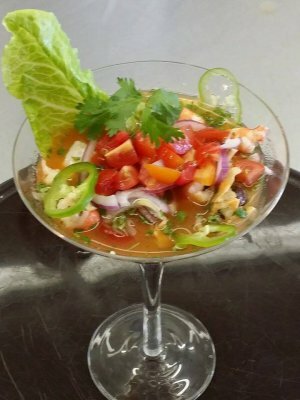 Located in the heart of Avon, we offer a fun, casual dinning enviroment, perfect for all size parties. 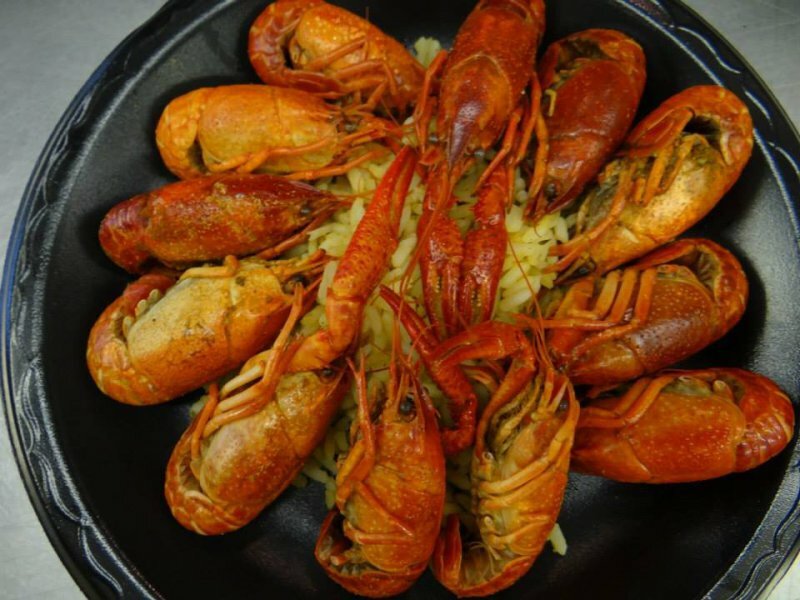 With a large variety of fresh, local seafood offerings along with hand-cut steaks, salads, and more, you are sure to find what your looking for. 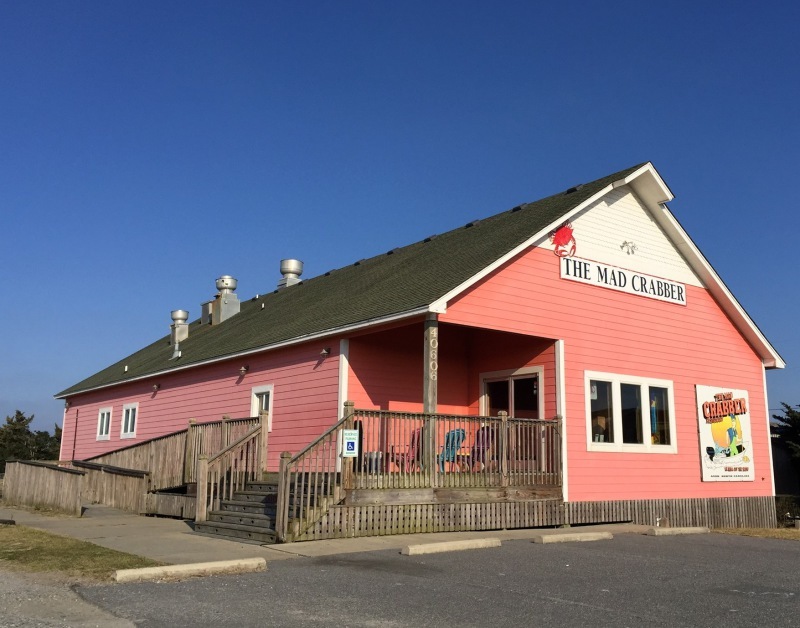 Bring your party to the Crabber! 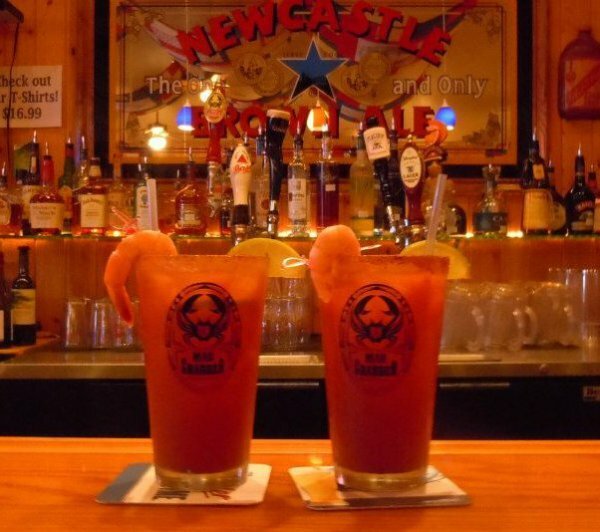 In our shoulder seasons (spring/fall) we would love to offer up a large part of our dining room for your wedding party, reunion, birthday or for any celebebration you can think of! Call us at 252-995-5959 for more information.